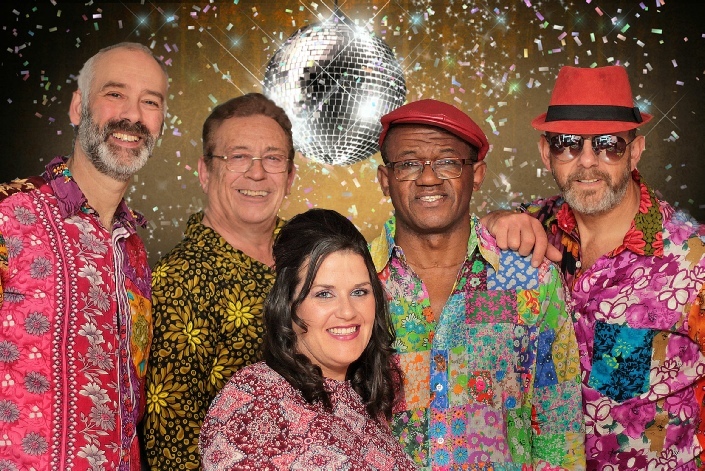 ﻿ Huggy Flares - the ultimate 70s wedding, party and function band! 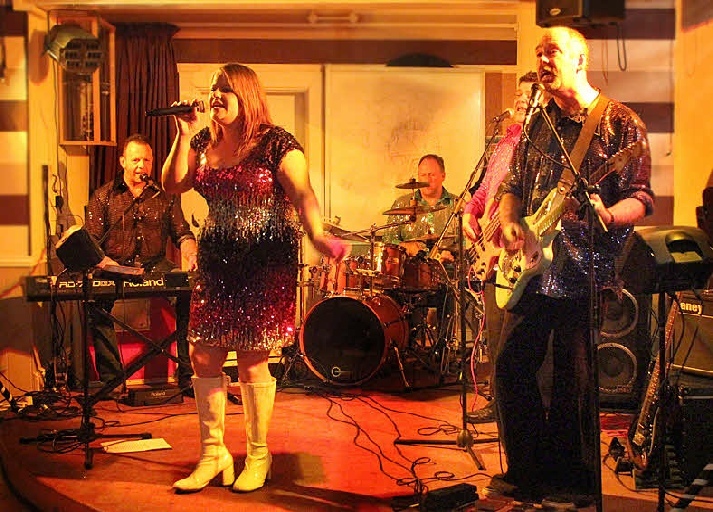 The Ultimate Wedding, Party and Function Band! 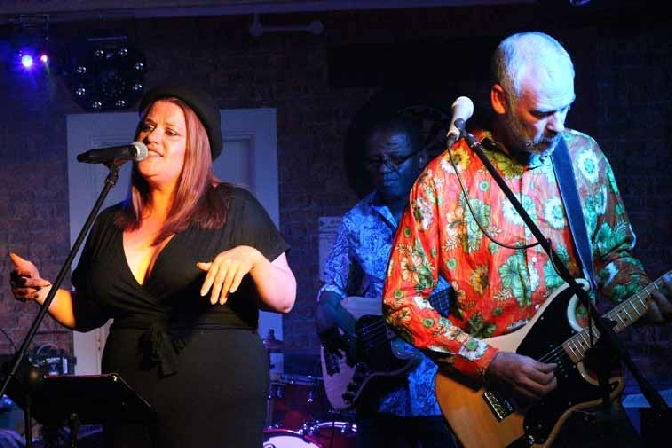 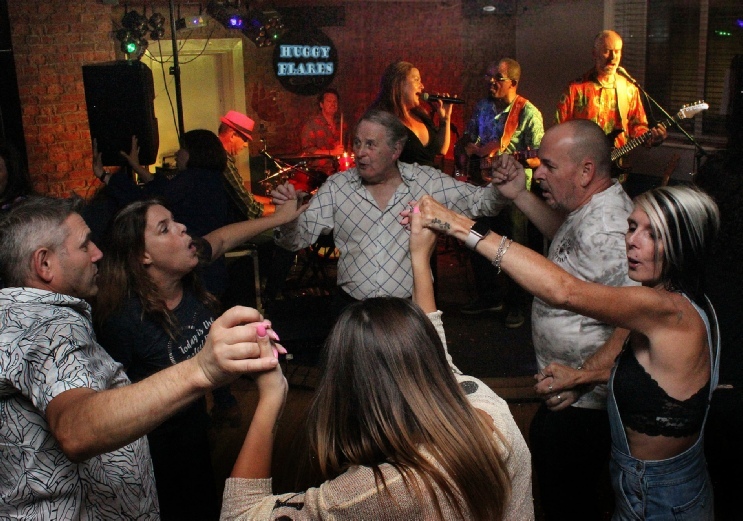 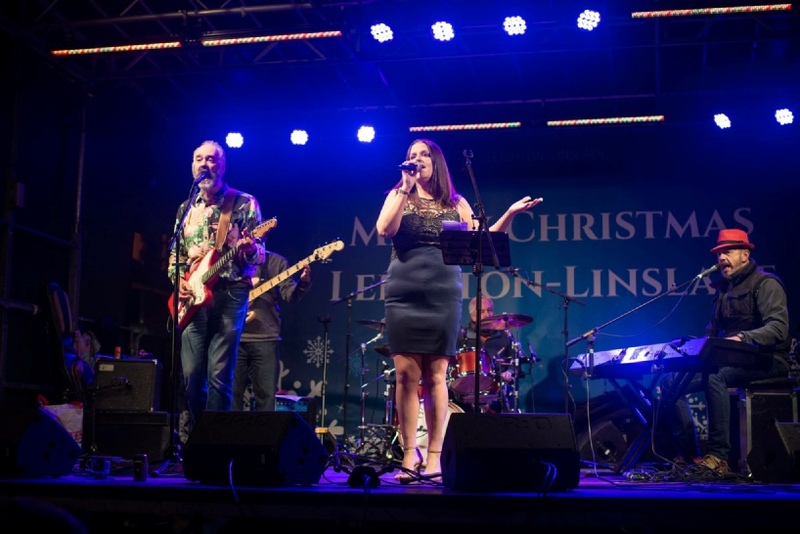 Based in the Beds, Bucks and Herts area, Huggy Flares would love to get your guests up and dancing to the greatest sounds of the sixties and seventies! 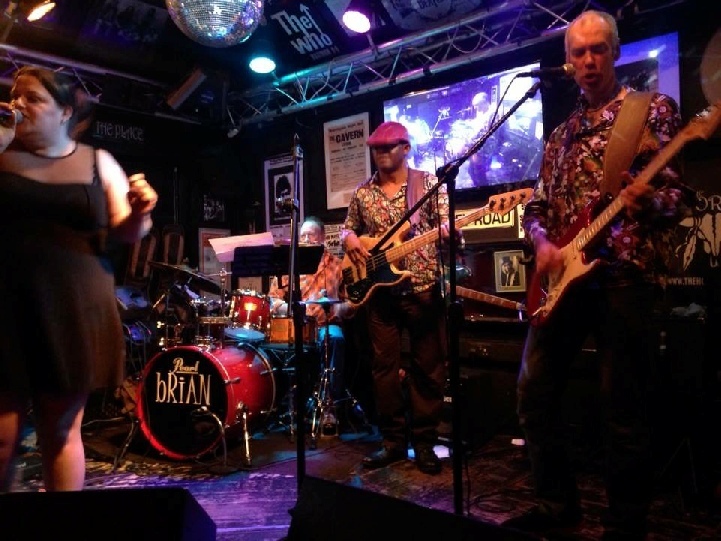 Whether you're having a huge wedding in High Wycombe, a birthday party in Brookmans Park or a corporate in Chorleywood, please get in touch via our website contact form or on 07776 420599.